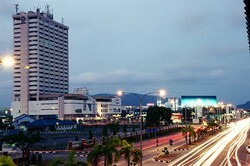 Kuantan lies on the east coast of Pahang, Malaysia, in South-east Asia, 170 miles east of Kuala Lumpur and 215 miles north of Singapore. 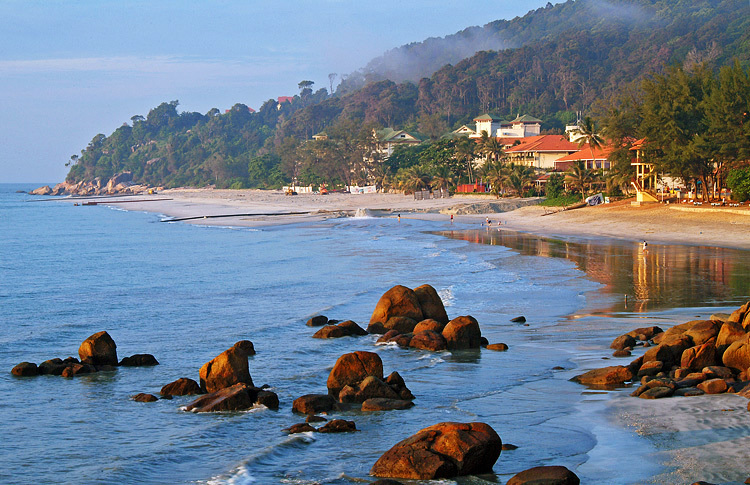 Pahang is the largest state in the Peninsular Malaysia and encompasses a wide range of Malaysia's differing environments, from Gunung Tahan which is the Malay Peninsula's highest peak, the Cameron Highlands, and the Peninsula's finest national park of Taman Negara, to the miles of sandy beaches along the South China Sea and the fabled Tioman Island, just off the coast of Peninsula Malaysia. 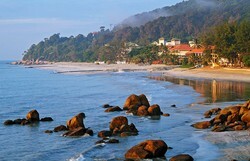 A relatively small region, Kuantan is rich in attractions with unspoilt and quiet beaches, scenic lakes and mountains, all enhanced by a fusion of Malay, Chinese, Indian and indigenous cultures and customs, which combine to make Malaysia so unique. Kuantan reveals its charms through its curious blend of architecture and street life.